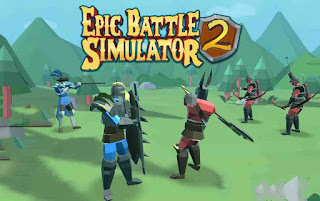 Install the fun Epic Battle Simulator 2 game on your Android device; select your war units; give them a military arrangement; identify your tactics; then step on the battlefield and get ahead of any opponent! You can compete with both Artificial Intelligence and other people from around the world online! 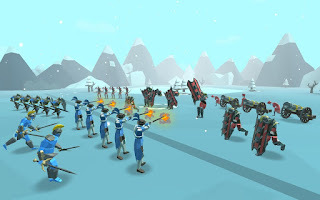 The algorithms of this part of the game have been remarkably improved for the sake of improvement, and they will find something that is in every sense your own size and size; besides, the graphics and artificial intelligence of the game have also improved and in this part of the game You will be more pleased with your battles!